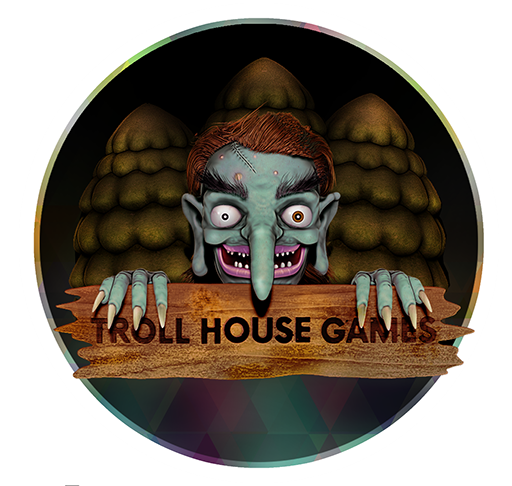 Troll House Games is a indie game collective based out of Austin, TX and Los Angeles, CA. We fuel your taste for the unusual by developing games with eccentric characters and intriguing visuals. Art is our passion, and we pride ourselves in transforming original and engaging ideas into immersive and interactive gaming experiences.